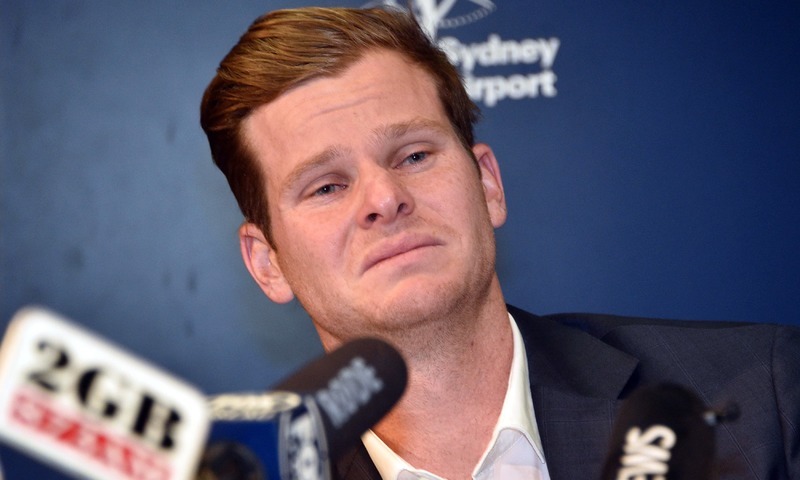 DHAKA: The Bangladesh Cricket Board on Thursday announced that it has barred former Australian captain Steve Smith from participating in the forthcoming Bangladesh Premier League Twenty20 tournament, following an objection raised by some franchises. Smith, serving a one-year ban from international cricket and Australia’s domestic Sheffield Shield and Big Bash League, had signed for Comilla Victorians to play in the next edition of the BPL starting on January 5. He was expected to join the team in mid-January for the second phase of the BPL as a replacement for Pakistani cricketer Shoaib Malik. “The rule of the tournament is that if a franchise takes a replacement, his name should be in the list of initial players’ draft. But Smith’s name was not there,” said Bangladesh Cricket Board chief Nizamuddin Chowdhury. “Some franchises raised an objection about it. So we have to bar him from playing the BPL,” he said. Australia’s former vice-captain David Warner will, however, play in the BPL — which concludes on February 8, 2019 — having signed for the Sylhet Sixers as one of their two pre-draft signings. The BPL was expected to be Smith’s third T20 league outing — after Canada’s Global T20 and the Caribbean Premier League — since the ban was imposed. He also recently signed for the Pakistan Super League, which will be played in February and March. The BPL, which started in 2011, was hit by allegations of match-fixing in its early years. After a suspension, the tournament resumed in 2015 and has since been staged without serious controversy.